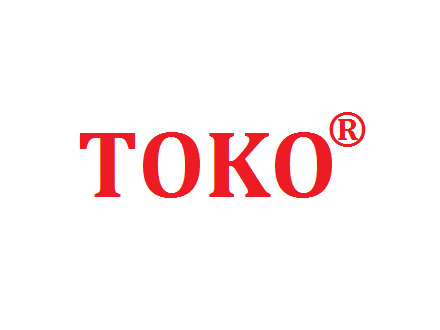 4) Provide Customize service and OEM service; We as a leading professional R&D manufacturer and supplier of TOKO brand "Welding Rods, Welding Wire, Welding Flux" etc. head office based in Tokyo, we are from TOKO (China) office, looking forwards to establish partnership with you in coming future! TOKO Welding Materials separately approved by the China Classification Society(CCS), Lloyd's Register of Shipping(LR), American Bureau of Shipping(ABS), Bureau Veritas(BV), Germanischer Lloyd(GL), Det Norske Veritas(DNV), Nippon Kaiji Kyokai(NK), Korea Register of Shipping(KR), PT.Biro Klasifikasi Indonesia(BKI),Canadian Welding Bureau(CWB) as well as Lloyd's Register Quality Assurance (LRQA) etc.